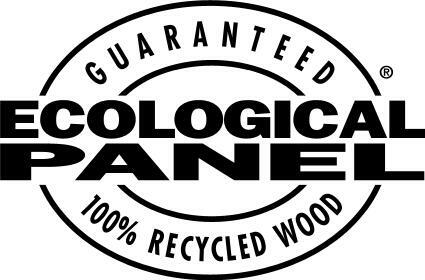 Ecological Panel is a cost-effective decorative, melamine-laminated panel that's both beautiful and tough, but who's real beauty lies beneath its skin. Its substrate is the only one on Earth made from 100% recycled timber. 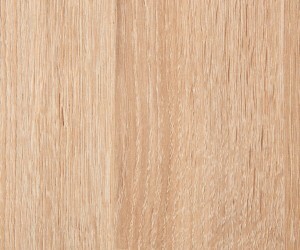 And Ecological Panel is non-toxic, containing no SHVCs and 6 times less formaldehyde than the SuperE0 standard. It's friendly to everything that lives on Earth and can be employed to make kitchens, vanities, laundries and panels.